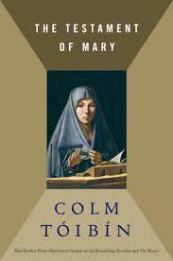 Colm Tóibín’s book “The Testament of Mary” came to me with lots of people singing its praises very loudly. It was not just my close friend (who lent me her copy) who raved about how magnificent it was; it has also been nominated recently for the 2013 Booker Prize. I’m always wary of this, of delving into a book with the expectation that it will be brilliant. Sometimes it is and sometimes it falls flat and fails to reach my expectations. While I’d like to say that I was captivated by every word. I wasn’t. I was disappointed and would probably have found it dull enough to surrender it early on had it not been for the fact that it was so short (a mere 104 pages) and that it had arrived on my desk promising so much. I remained hopeful; surely it will improve. Surely I will reach the end having decided that it is in fact a masterpiece. 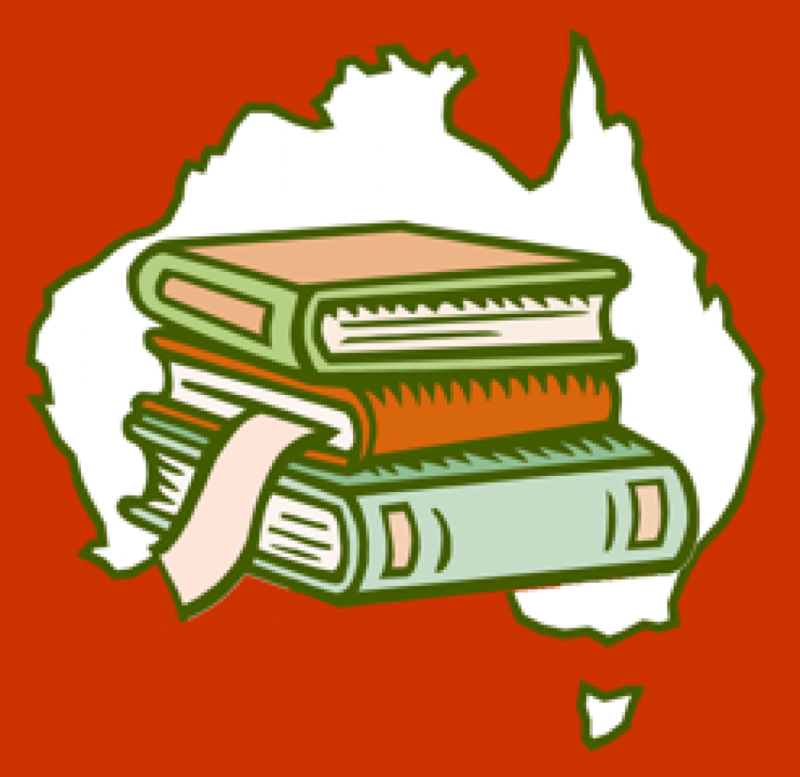 This is not to suggest that I hated everything about the book. There were elements I found interesting and ideas I felt were explored well. More about this later though. I will admit that I have never been a huge fan of the stream of consciousness style of narration. I find it a little droll and quite tedious. I need a good meaty story with a strong journey and character arc to get me going. Tóibín’s narration paints a vivid picture of Mary the mother of Jesus as she ekes out a miserable existence in her final days on this earth. She is bitter and disillusioned with her lot and I hated her for it. Perhaps it was that she is depicted in a way that is so contradictory to the conservative Catholic image of Mary I grew up with as a child. I doubt it. I just hated her. I didn’t sympathise with her enough to want to read on. I didn’t find her heroic or admirable. Indeed I struggled to find a single quality in her that was likeable. At some point in my reading it occurred to me that Tóibín had possibly broken a golden rule that warns writers about creating characters that are unlikeable. This principle follows the theory; that since people prefer to spend time with those they like, then likewise they prefer to read about people they like. I know there are exceptions to this rule but for me, in this situation, it didn’t work. Having said this I do feel that there is a lot in this book that was interesting and of particular merit. I enjoyed and admired his decision to play around with our traditional image of such an important character from Western history. I felt that the questions he raised about the way in which the Gospels were created was valid and innovative. Tóibín’s book struck me as intelligent and informed. He clearly understands the scriptures through the lens, that they were created not such much to provide a truthful and historical representation of the life of Christ, but to highlight the theological significance of such a life. No doubt he has upset a lot of fundamental Christians and peeved off anyone who advocates for a literal interpretation of scripture. He makes his point even though I feel he pushes the envelope too far. Is it worth reading? Definitely. Anyone who has ever wondered about the real story behind the story we know so well will possibly find it engaging on some level. Don’t be fooled though, Tóibín does not seem interested in getting to the heart of authenticating or disproving the divinity of Christ. He wisely leaves this alone and chooses neither to affirm nor refute the range of miracles Jesus performed. The concern of his narrator is one of regret and disillusionment at her lot.